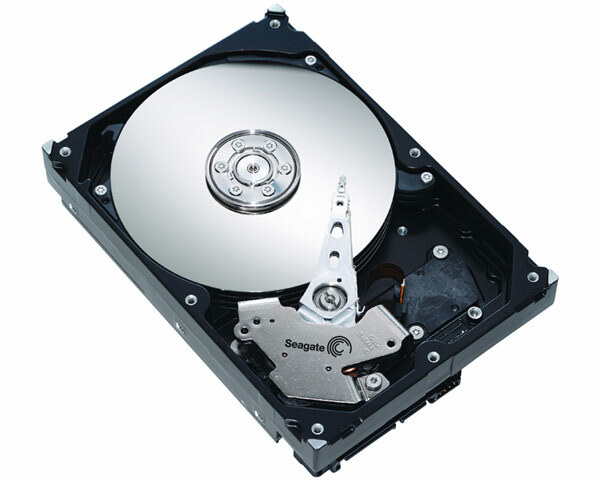 New, internal 2,000GB (2TB) 3.5" Western Digital Low Energy 5,900rpm Caviar Green hard drive mechanism with SATA (Serial ATA) interface. This drive is a low energy consumption model. This drive comes with a 5 years warranty with WD.